Now that it’s officially fall, make sure you clear your schedules for all of the fall fun our area has to offer! From pumpkin festivals to art festivals, you’ll want to make sure you plan accordingly so that you don’t miss out. There’s still time to check out the World Rowing Championships! Representing more than 60 countries, around 1,700 athletes and coaches have travelled to Sarasota’s own Nathan Benderson Park for a thrilling international regatta! This weekend, you can expect expos on local attractions, boating and fishing and health and wellness. Though the races officially started last Saturday, Sept. 23, there’s still time to catch the closing ceremony as well as special events including Row for the Cure in honor of cancer fighters and survivors on Sunday, Oct. 1. When: Every weekend in October. 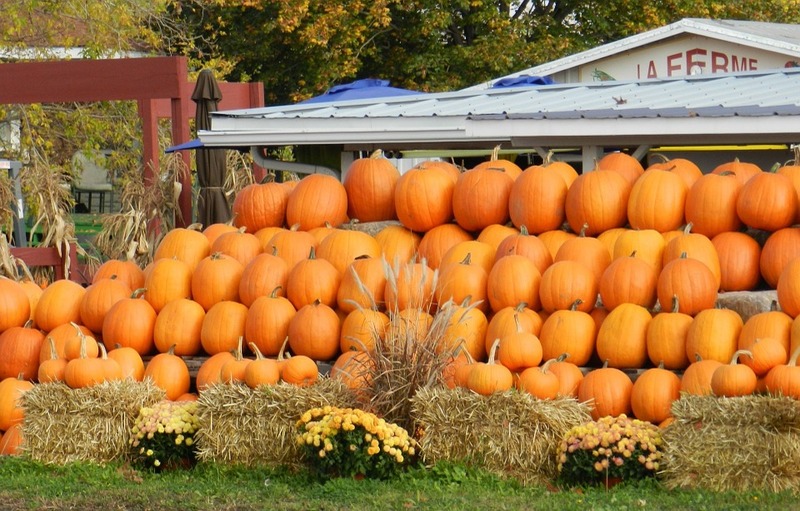 Join in for the annual pumpkin festival held every weekend in October for ultimate fall fun! 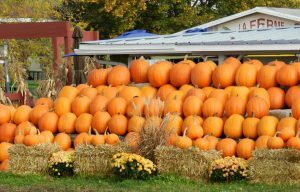 Once you pick your pumpkin, make sure you stop by the petting zoo, playground, bounce house, game booth and many more fun activities. There will also be live music as well as a rock wall and pony rides available for the little ones. If you visit on a Saturday, come dressed in your best costume for the weekly contest at 1 p.m. Admission: Varies depending on event. Prepare for four days of innovative performance art ranging from dance performances to an African singing ensemble. Every year, the line-up includes exciting international performance artists, and this year is no different! This year, artists hail from Germany, Italy and Zimbabwe! The festival kicks off on Oct. 18 with a gala celebration and performance of eVenti Verticale’s WANTED. With performances being held throughout each day, festivalgoers can remain on-site as lunch and dinner are available. The full line-up of events can be found here. Head to Centennial Park in Venice for an action-packed, family-friendly event. The kids will enjoy crafts, contests, a bounce house and even facing their fears with bungee jumping. Other special events include a Miss Sun Fiesta pageant and a Young Marines Breakfast on Sunday morning. In addition, there will also be live entertainment, a beer and wine tent, a parade, a variety of food vendors and so much more.